Welcome to the home of Southwold’s beach hut owners! Here you will find news and information associated with owning a tiny slice of our wonderful Suffolk coastline. 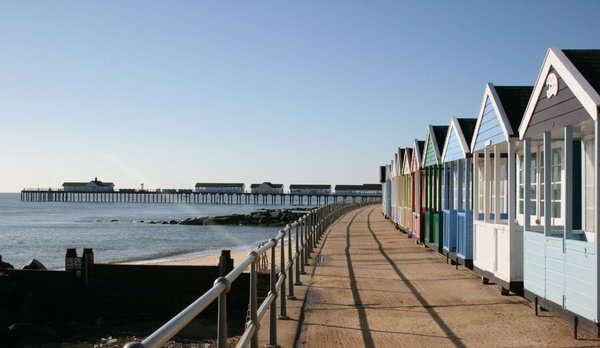 We are proud of Southwold and our wonderful seaside “homes”. Discover who we are and what we do here. On this site are details of our group as well as the latest news and information for prospective, new and existing members. To become a member of the Association please contact us and send us your details. We prefer email communications where possible. As a member you will be able to register on this website and be able to log in, seek information about beach hut insurance, read the current topics section, look at the information in the document library and upload photos onto the gallery.